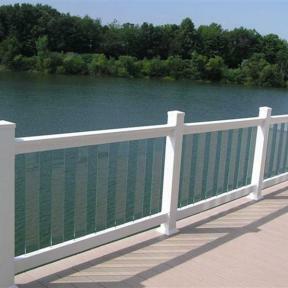 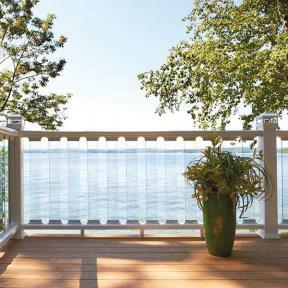 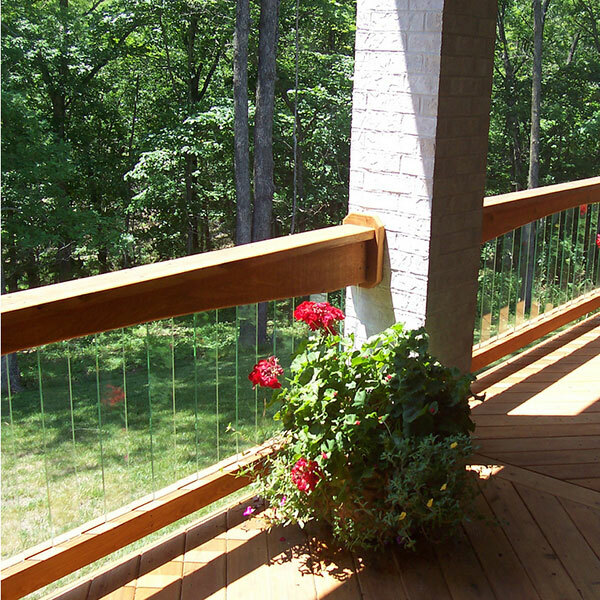 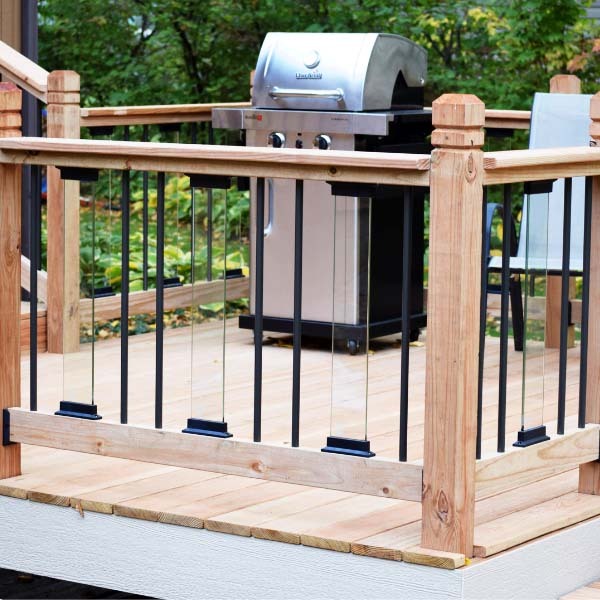 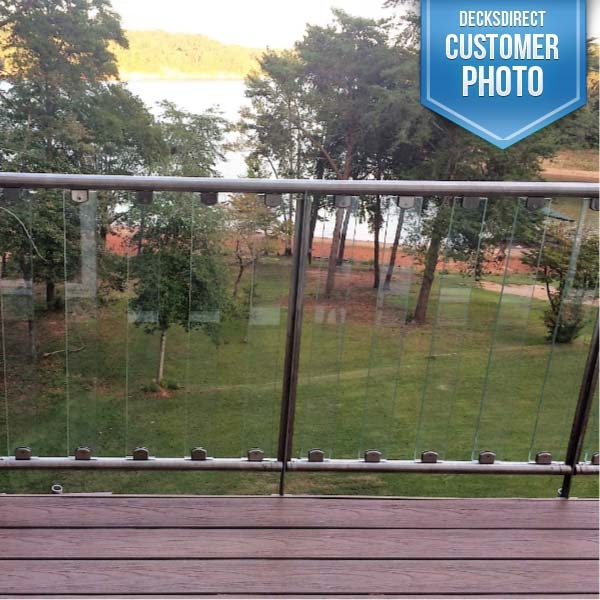 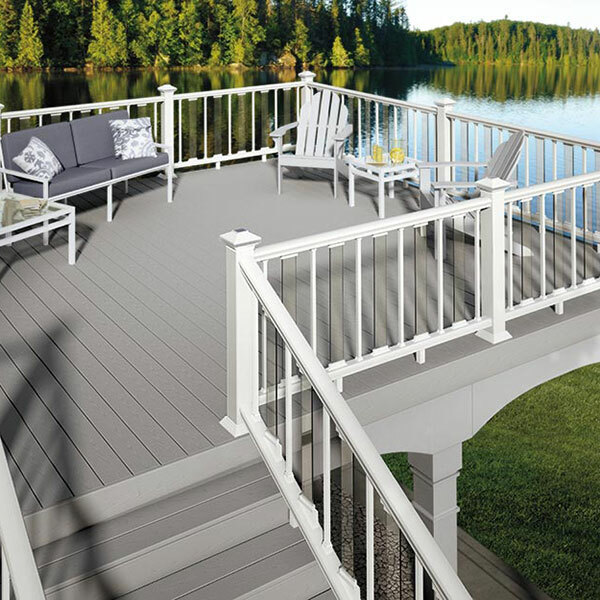 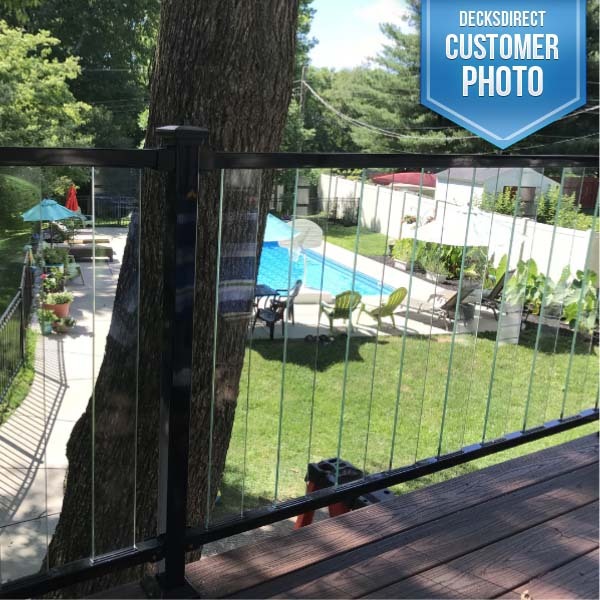 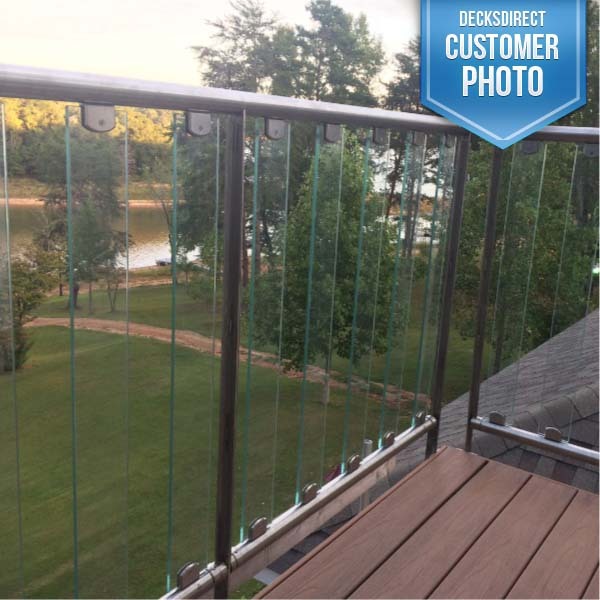 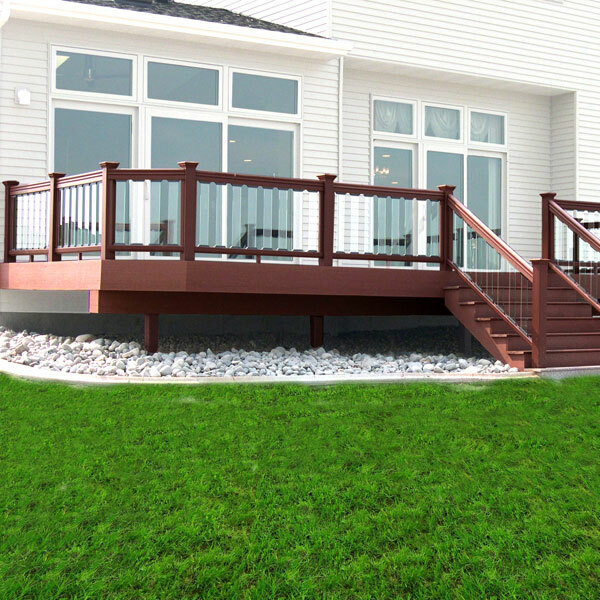 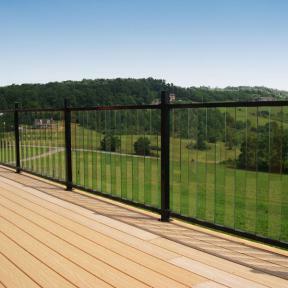 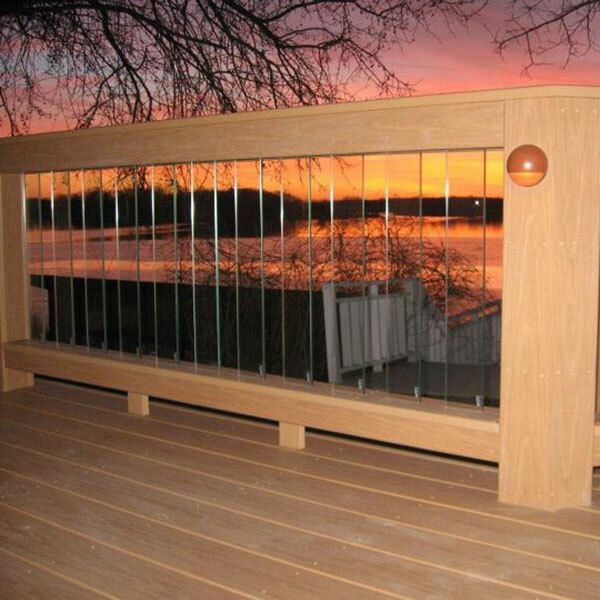 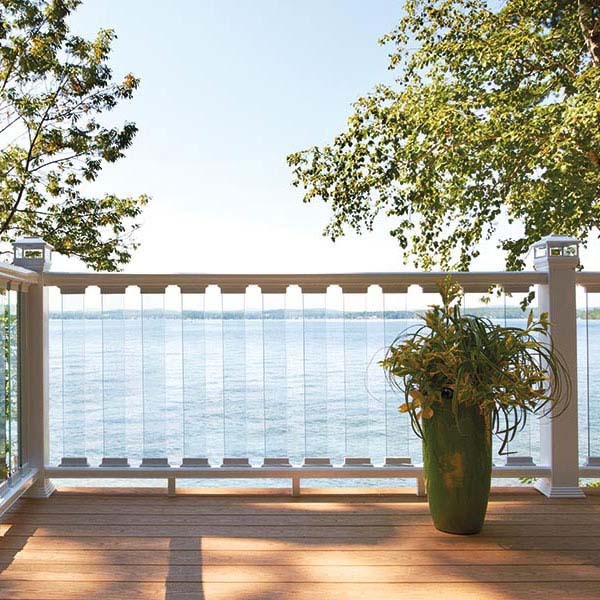 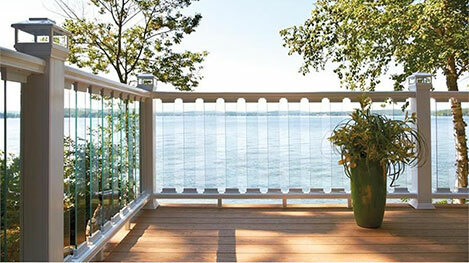 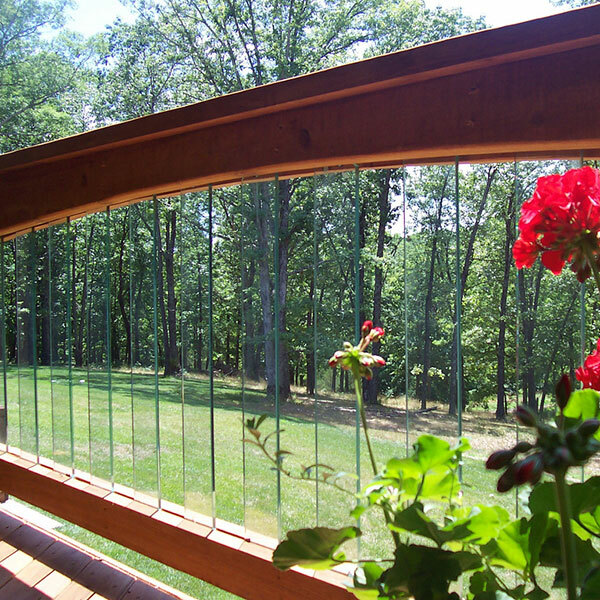 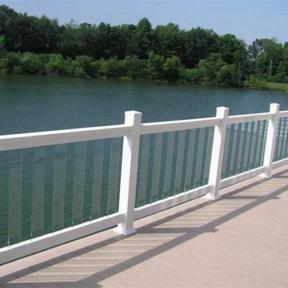 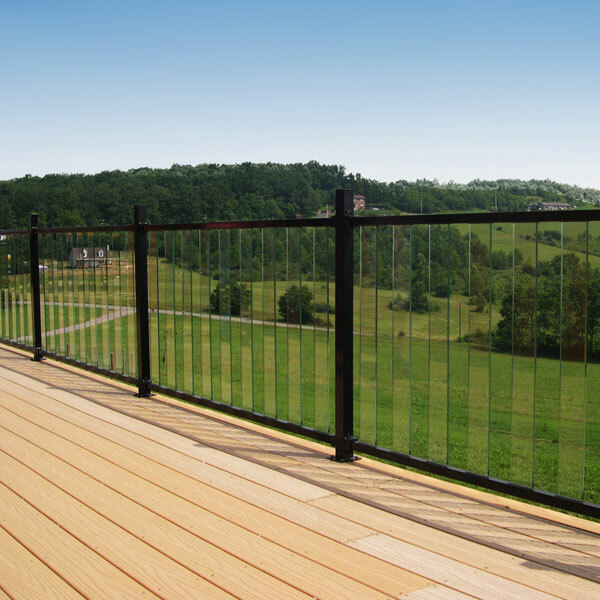 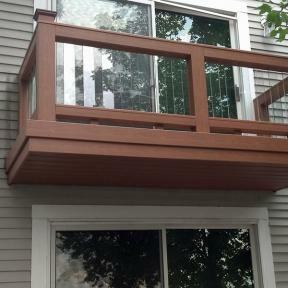 Get inspiration for your deck project by browsing our glass deck balusters photos for product ideas, and product styles across all budgets. 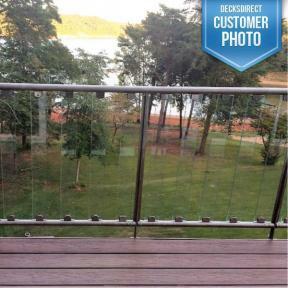 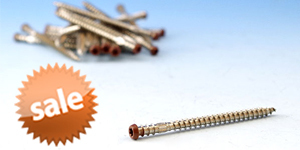 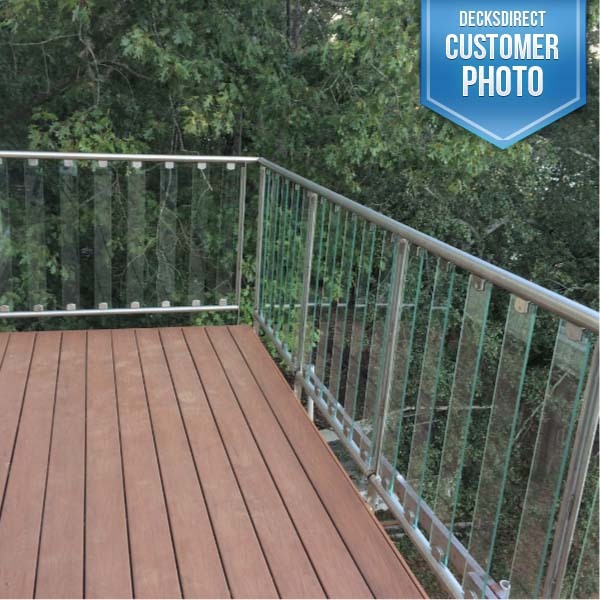 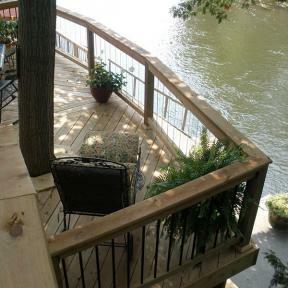 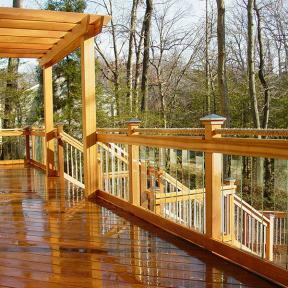 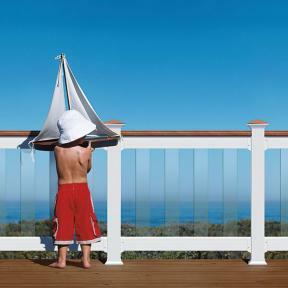 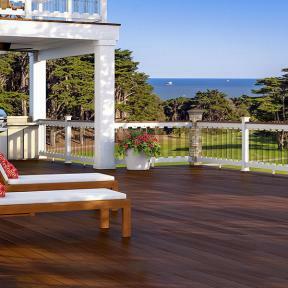 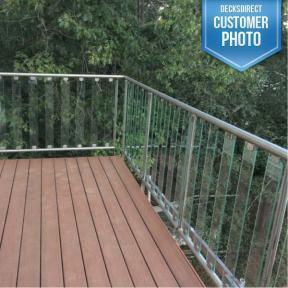 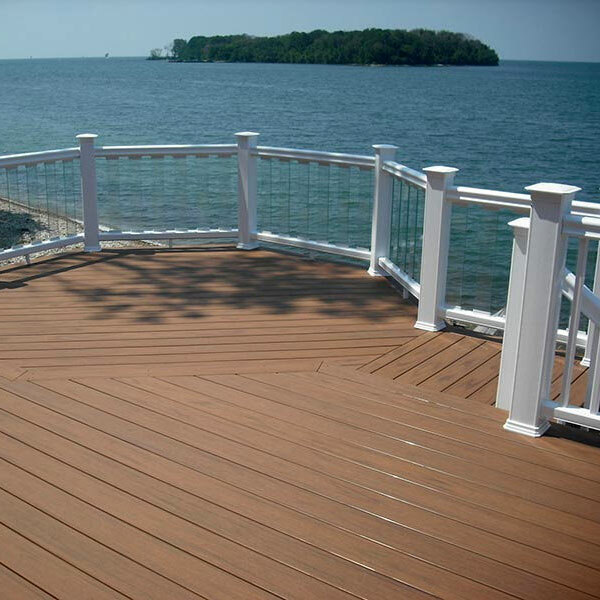 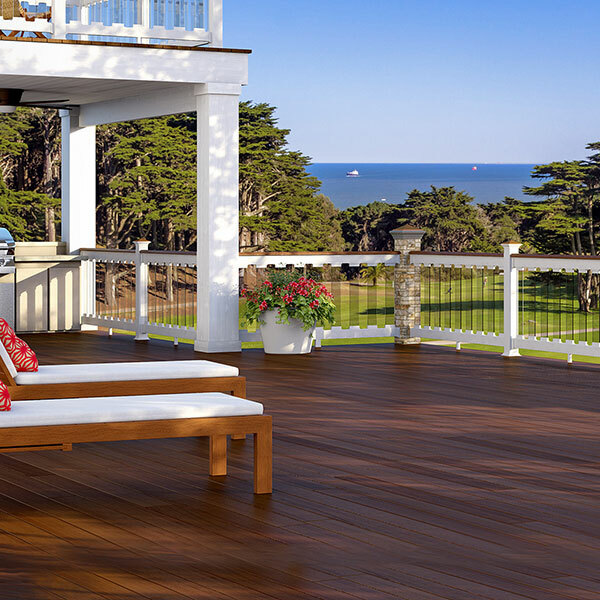 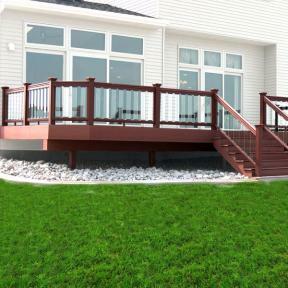 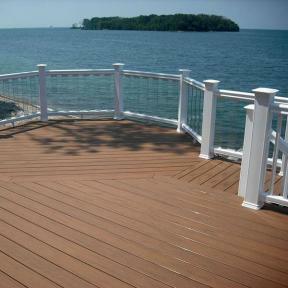 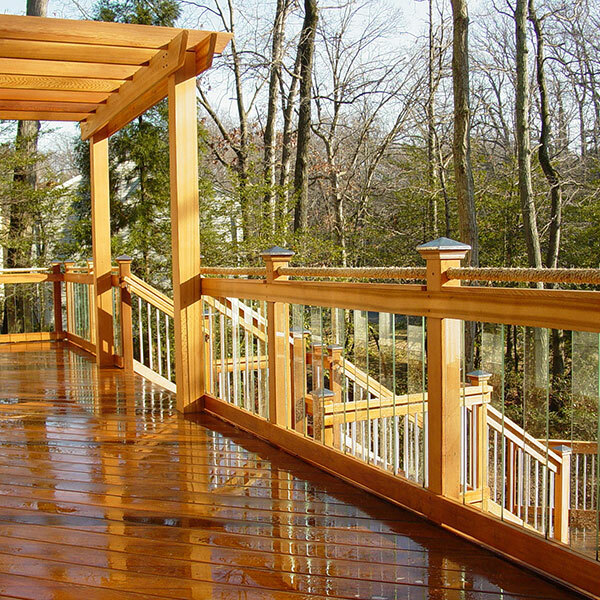 Here you'll find a multitude of photos to give you a better idea of what exactly you want for your decking project. 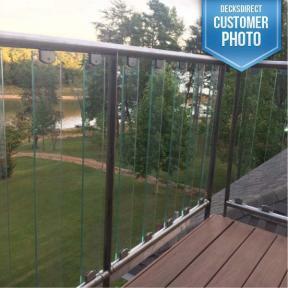 Pure View Iron Glass Balusters by Fortress featuring Vintage Series Round Iron Balusters by Fortress Iron.